Long and tedious ads in which special offers and product bragging that are put in the first plan, slowly goes in history. Video advertising has become a real hit! Users are rejected by traditional advertising and are more attracted to different and innovative video advertising. If you sell products or services, you should definitely include video advertising in your digital strategy! Why? Closely target audience – with regard to the objectives of the campaign, you can specify display ads by: location, age structure, interests. Measurability of campaigns – you can always monitor the results and optimize them. TrueView in-stream – showing a promotional video for 5 seconds after which users have the option of skipping the video, because it is necessary in the beginning to occupy their attention. Payment is made when a user watches a video for at least 30 seconds. 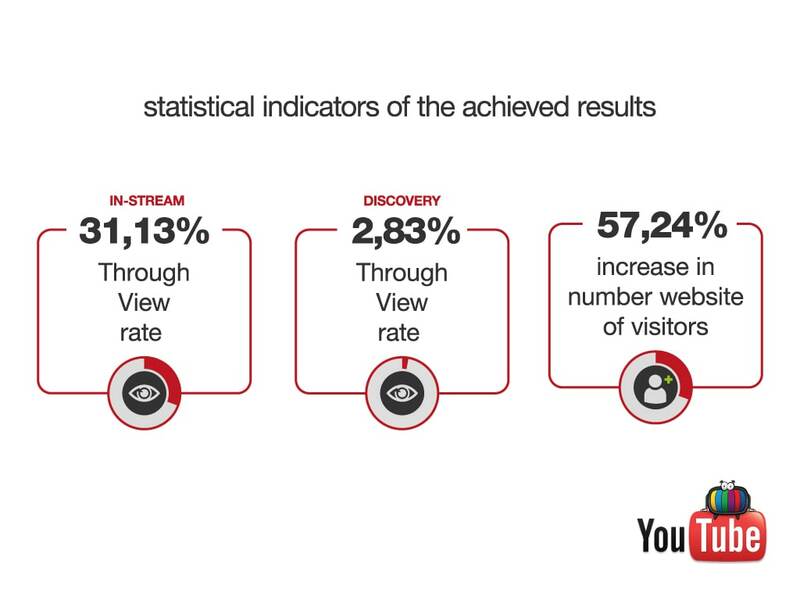 TrueView video discovery – advertisements displayed by other YouTube videos on the YouTube platform, or the Google Display Network that match your target audience. You pay only if a user chooses to watch your video by clicking on the ad. For the famous Swiss brand of multifunctional pocket knives, watches and Victorinox travel gear, we have designed a strategy and implemented video advertising in Croatia. The campaign lasted during August and September of 2016. The results tell the story for themselves, and are the only example of how video advertising greatly pays off, and the brand is positioning in the minds of consumers in an innovative and interesting way.